12:00 pm - 6:00 pm. A new series of over twenty paintings by Neil Weerdmeester that extend the legacy of abstraction, confronting the viewer with the physicality of paint. Created in household gloss paint, the intricate surfaces of these works lead us to reflect on today's digitally manipulated instant 'selfie' society. "These paintings record a passionate gesture and a chance encounter where every incident creates an opening and each action a new beginning drawing us ever closer to examine the very act of painting. My aim is imagination without resolution hope without fear" Neil Weerdmeester. 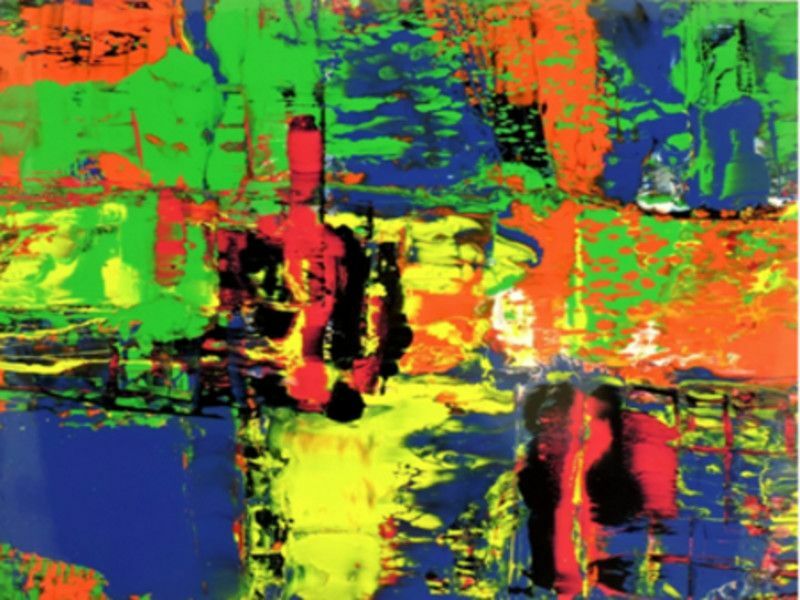 Weerdmeester's work has been exhibited in New York, Toronto, Amsterdam and London Art Fairs and leading contemporary art galleries including Sarah Myerscough Fine Art, Mark Jason and Smokehouse Gallery, Hackney. His paintings have been shown in independently curated and group exhibitions across Britain including Penwith Gallery, Pitzhanger Manor, Queen Elizabeth Olympic Park, Southampton City Art Gallery, Linden Hall Studio, Houghton Hall, Mottisfont Abbey and Q Parks. These new paintings represent a departure from his previous work and aim to push the boundary of painting to the extreme. 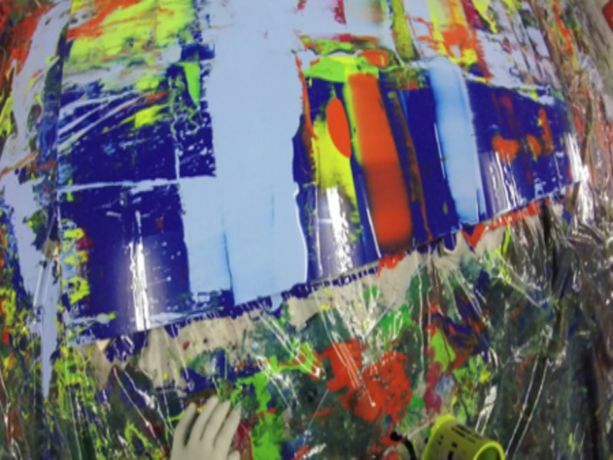 They often involve 8 - 10 hours continuous sessions working and re-working the paint on aluminium and MDF - dragging colour across the surface, pouring it on and taking it off, wrestling with paint, feasting with it to the very end to the final flourish. Artist / Speaker: Neil Weerdmeester.